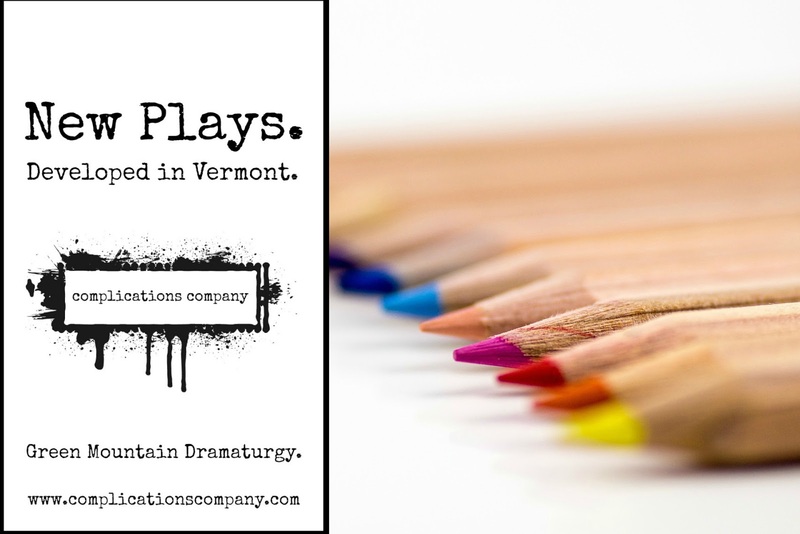 We've had a busy few months behind the scenes since our April show, and we are plotting many new play adventures in the coming months. Writer development workshops - we love process, and we want you to love it too. 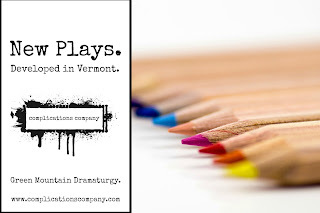 We are planning workshops and training, building dramaturgical supports and skills locally to help Vermont playwrights. Big Fun coming soon! Look for announcement on our Facebook page, and check here for full details!